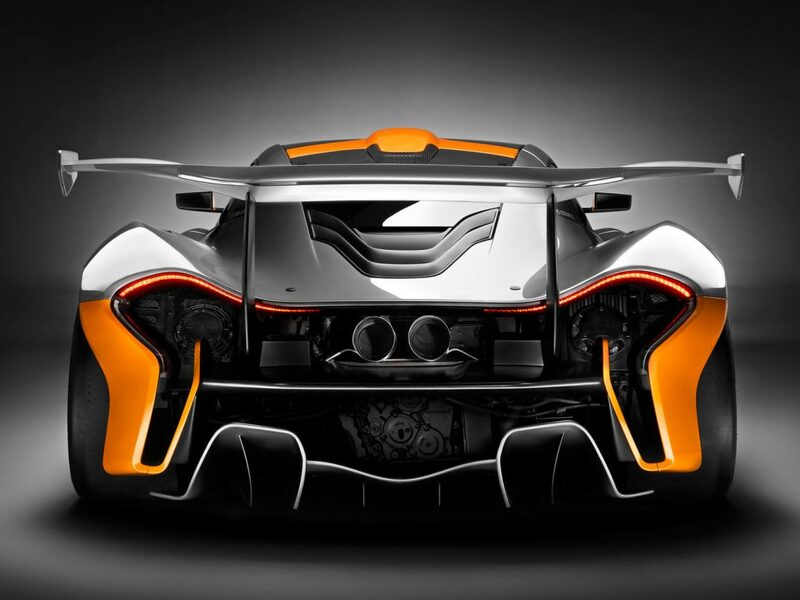 The rumor mill is a buzzing right now with talk of a new McLaren road car that will out perform the all-mighty P1. This is something totally separate from the three-seater BP23 F1 inspired hypercar that will compete with the Aston Martin Valkyrie and Mercedes-AMG Project One. This new project is currently using the code-name P15, and it’s claimed to be the most extreme road car McLaren has ever built. Just based on that information alone, it almost sounds like the P1 LM that set the fastest lap time at the Nurburgring not long ago. As a reminder, the “Ultimate Series” is the highest level of McLaren’s three product lines along with the Sports and Super Series. Currently, the P1 and P1 GTR are the only models available in the “Ultimate Series,” but it looks like there are about to be two more models added to the collection. The main goal of the P15 is going to be performance, and McLaren engineers were instructed to do whatever is necessary to achieve that goal. Apparently, that’s being taken to extreme measures because reports also indicate that the aesthetics of the car will play second fiddle to the performance. Autocar’s source even went as far as to say that bodywork was only used where it would enhance the performance and therefore the overall look of the car is said to be “brutal.” The source also said “This is the ultimate distillation of form following function. Whichever part of the car you look at, you will visually understand the function of the components.” Now I don’t know about you, but that paints quite the picture in my mind and sparks my curiosity to an all time high. 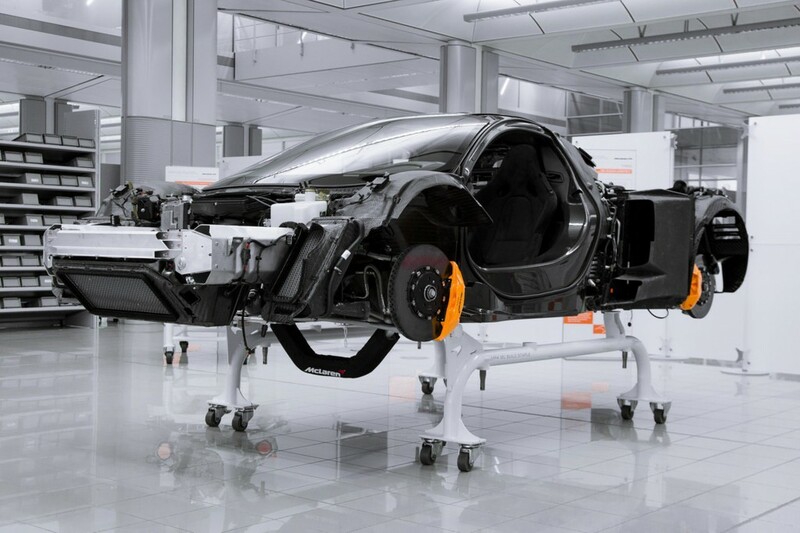 Of course, McLaren is tight lipped about the details of the P15, but what we do know is that it’ll feature the Monocage II one-piece carbon fiber tub, which is the same one used on the 720S. All of the surrounding bodywork, what little there may be, will be made of carbon fiber also. That will make the P15 incredibly lightweight with a projected curb weight under 1,300kg (2,866lbs), which is drastically less than even the P1 which weighs in at 1,547kg (3,410lbs). McLaren is so keen on saving weight that they apparently stripped weight in every possible way without voiding legal requirements for the car to be street legal. The seats for example will be adapted versions of the seats used McLaren race cars. And don’t plan on there being any luggage space either because if the rumors are true, there is only going to be room for two helmets and a set of race coveralls. 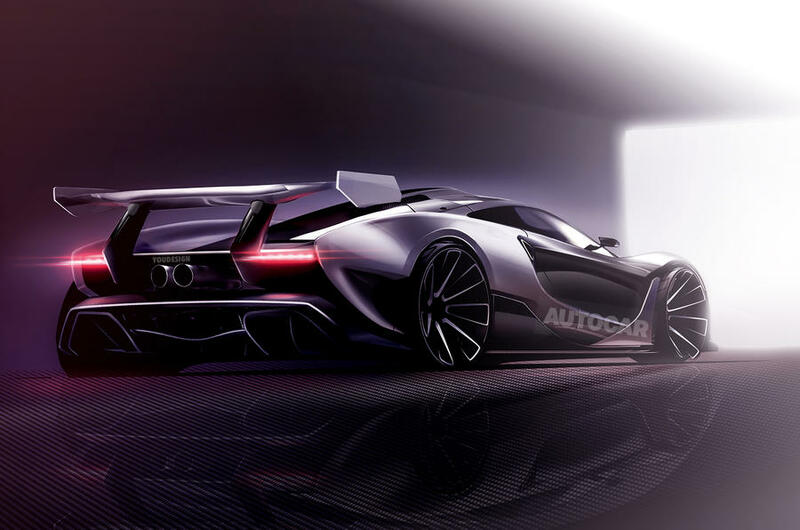 Autocar rendering of what the P15 might look like. As far as drivetrain, it’s expected that the P15 will use the same 3.8L twin turbo V8 that’s used in all the other McLaren models. 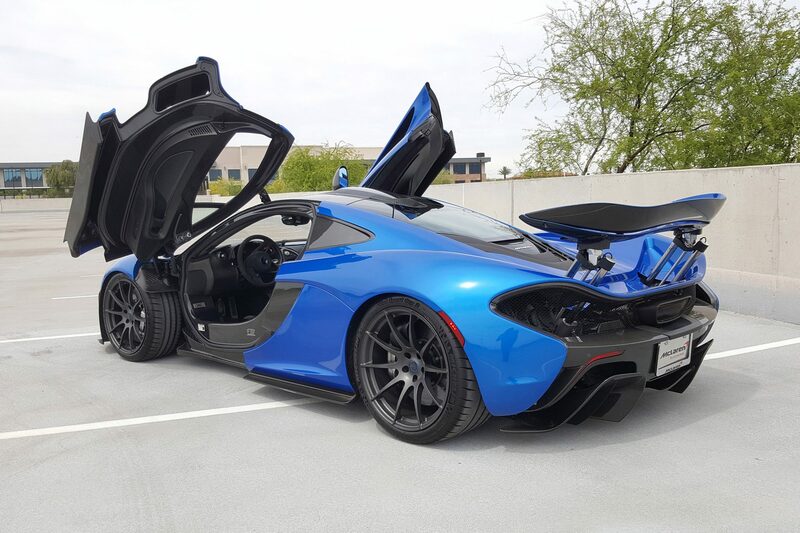 However, it’s been extensively worked on to produce as much as 800hp, which would make it even more powerful than the P1’s engine. McLaren has no intention of using hybrid power for the P15 for two reasons. One being they don’t want the added weight, and the other being they want to have a clear distinction between that and the P1. As far as performance specs, it’s all speculation at this point, but it should be noted that it’s projected to be faster than the P1 in every measurable category, especially the sprint from 0-150mph. 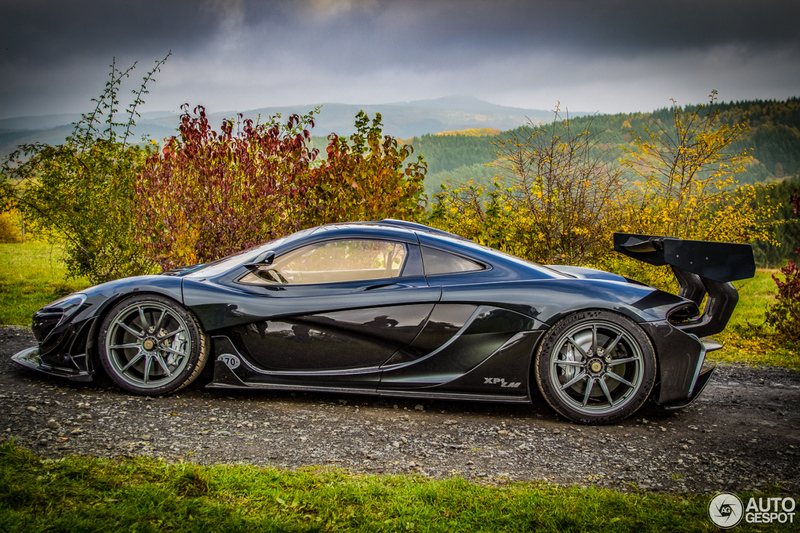 As an avid fan of McLaren, it’s hard not to get excited about the potential of the P15. It’s apparently going to be limited to a production run of just 500 examples and is estimated to have a price tag similar to the P1 when it was released. We should start seeing a lot more information about the P15 in the next few months and if it turns out to be half as good as the projections make it out to be, it’s going to be one badass supercar, actually make that hypercar. Even if it is brutally ugly, which I personally find hard to believe.